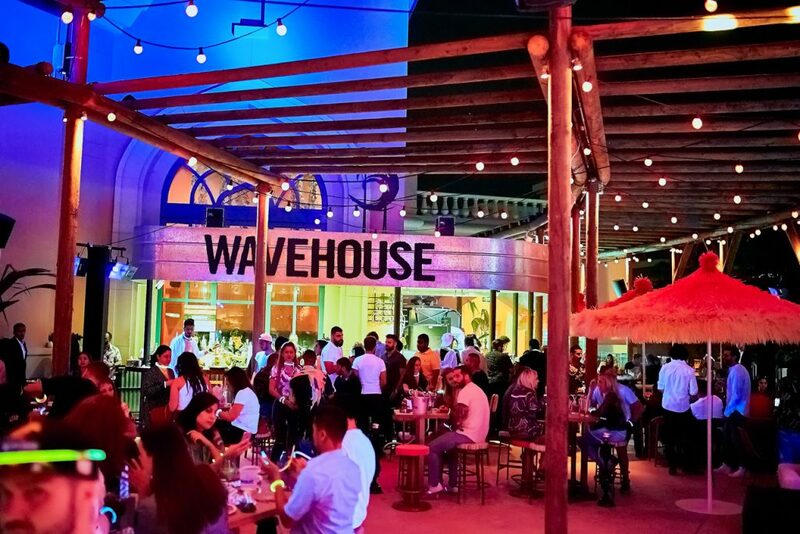 DUBAI, United Arab Emirates (9 April 2019) – Wavehouse, at Atlantis, The Palm, is delivering another epic night of revelry with its second Full Moon Party on Friday 19th April 2019. 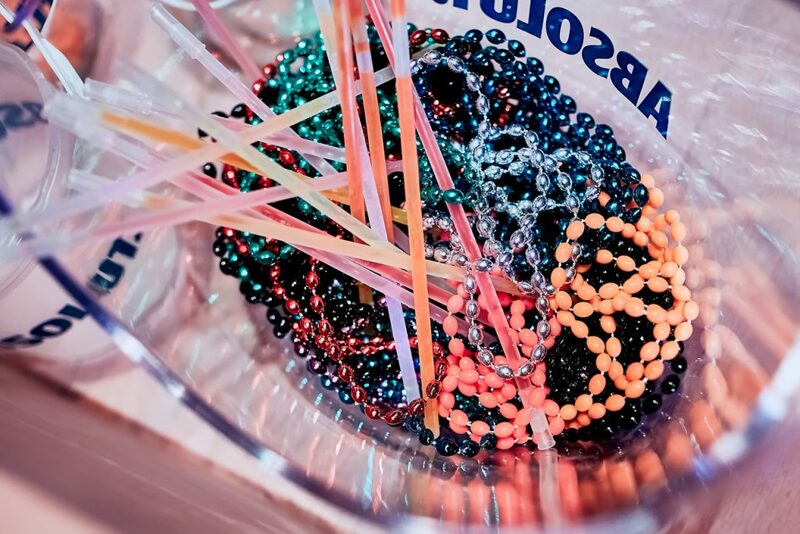 Dubai’s party-goers are invited to celebrate in neon clothing for an unbeatable night of buckets, beats and body paint; from 9pm till 2am. In true Thai beach style, guests can expect to fill their buckets with concoctions from the entertainment destination’s extensive menu, whilst partying on the terrace. Revellers can truly look the part as the entertainment venue will have UV body painters at the ready to give everyone the ultimate Full Moon makeover. Dubai party-goers can hit the dancefloor to the tunes of acclaimed Sin Sunday DJ, Billie Clements, as she keeps the party going into the early hours. On this night, all guests can ride Surf’s Up for free and enjoy an array of food options from the a la carte menu. With free entry at the door from 9pm onwards the latest Wavehouse Full Moon Party will be the ultimate place to party with friends before the summer heat kicks in!